Late last year we mentioned that Ranch Foreman Mike checked our hive and reported that it did not look like it was doing well. Unfortunately I have to report that the hive did not make it through the Winter and we are saddened! This was a tough season for honeybees and beekeeping. Ours was not the only hive to be lost. Several of our clients lost hives. In some respects it is a bit of a head scratcher but it is also a reality. Not all hives thrive at the same intensity as others. Some of our hives that were booming right out of the gate in early Spring struggled during the cold season. Some of the ones that were looking suspect did great through Winter. Always hard to predict Mother Nature. Our garden is just not the same as when they were around. They definitely brought a sense of energy and level of activity to our yard. They are truly missed. Come mid-April we’ll start over again with a new batch of bees. We’ll be eagerly awaiting their arrival and will welcome them to our home! How did your bees do this year? Drop us a line to let us know! 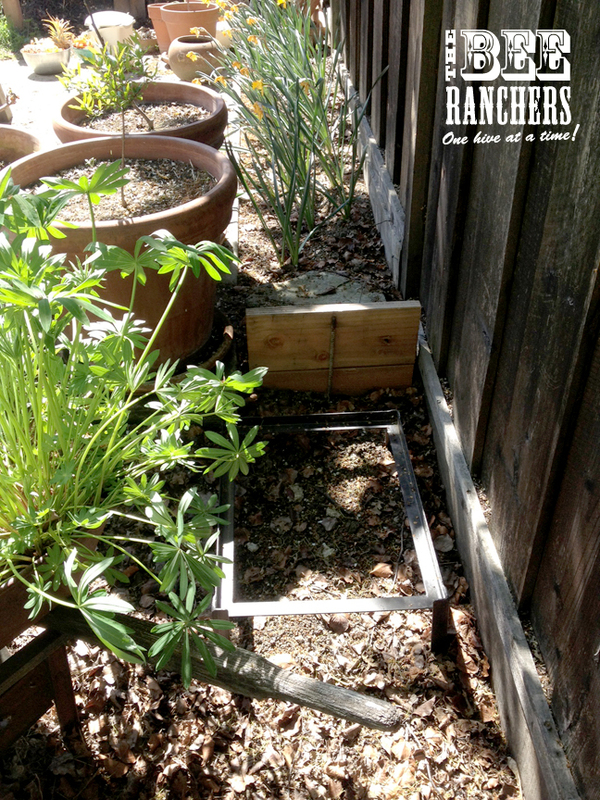 This entry was posted in Hive Diary and tagged Bay Area Honeybees, Garden, hives, Honeybees by beerancher. Bookmark the permalink.